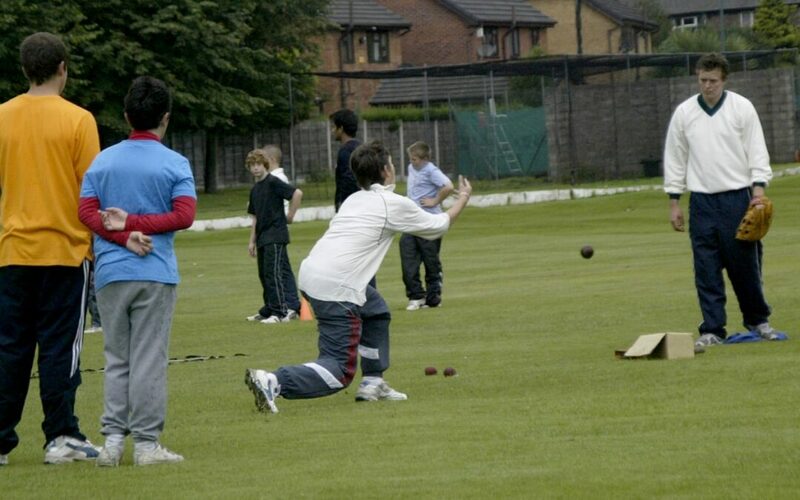 SUMMER CRICKET CAMP – BOOK NOW! Our annual cricket camp will take place on August 6th, 7th and 8th. The cost will be £15 per day or £40 for all three days. Please reserve/register a spot by contacting Brian on 07850 947 534 or by contacting him directly at the club.